For all residents living within Shelby County, the SCRD provides disposal of hazardous materials, tires, and electronics at no charge. 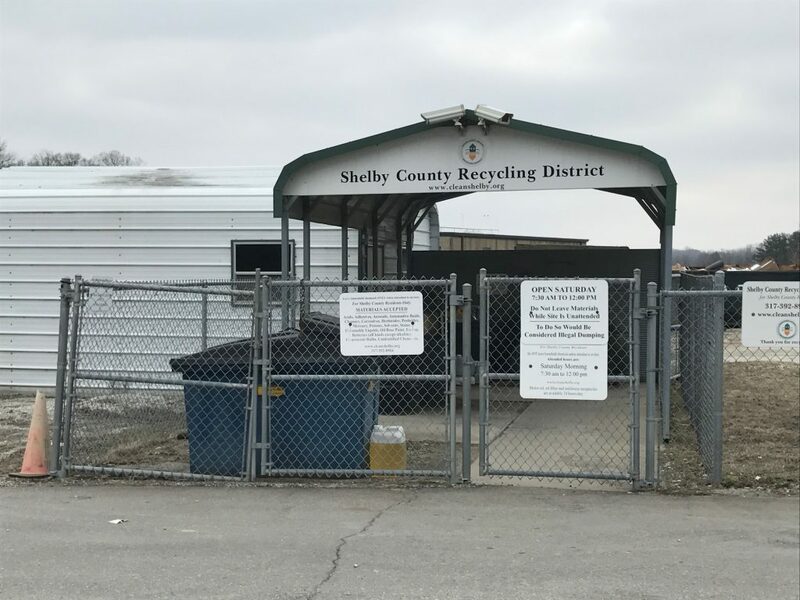 The Pollution Prevention Center is located at the Shelby County Transfer station at 1304 N. Michigan Road. The hours are Saturdays 7:30 – noon. Tires – only car and light truck tires are accepted. Limit of 6 tires accepted. 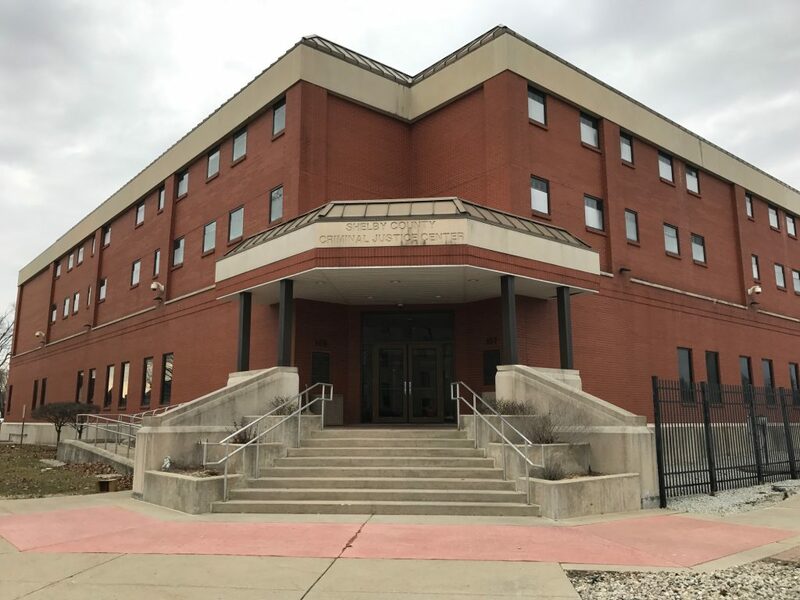 A permanent drop box is located at the Shelby County Criminal Justice Center, 107 W. Taylor St. This box is available 24 hours a day, 7 days a week. 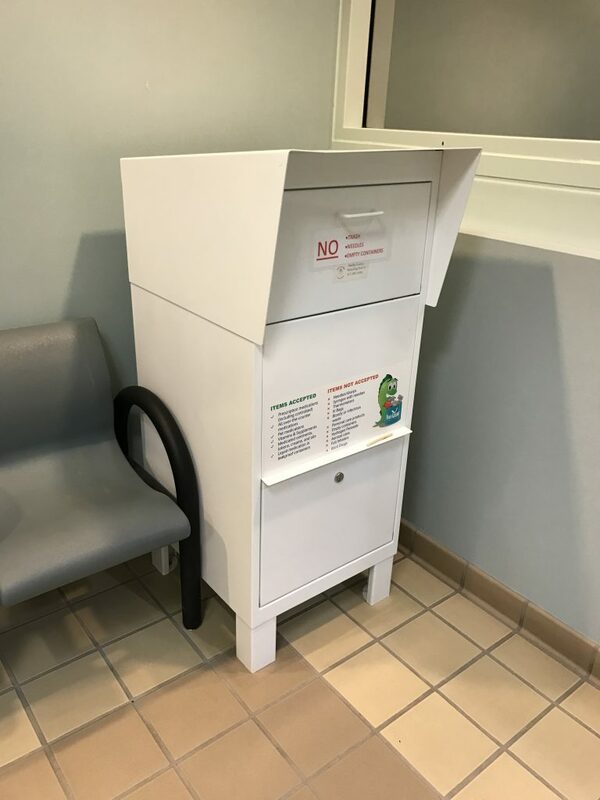 Empty medication containers can be disposed of in the trash.